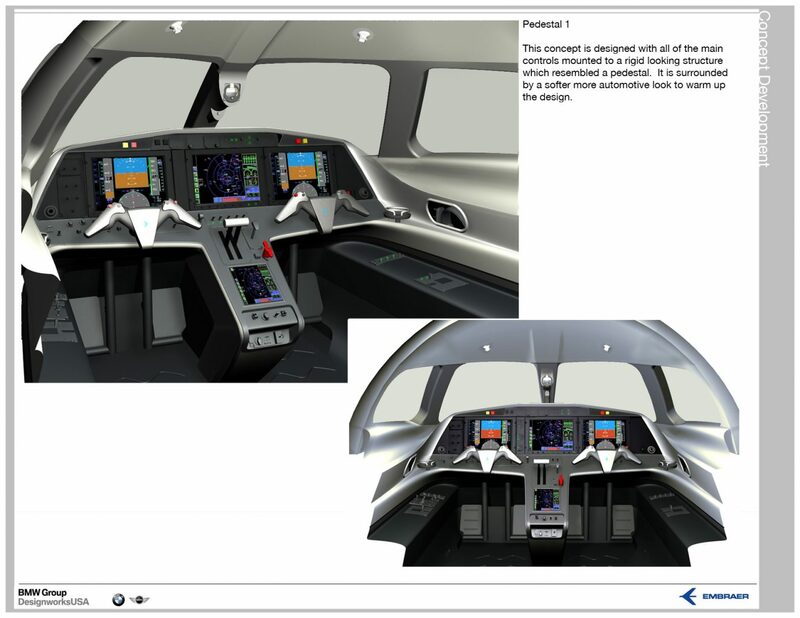 During my time at Designworks USA we worked on several aircraft projects. 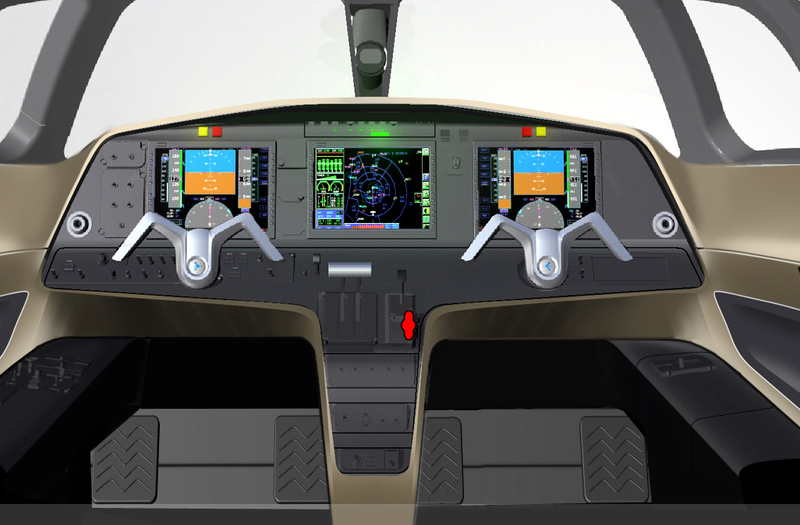 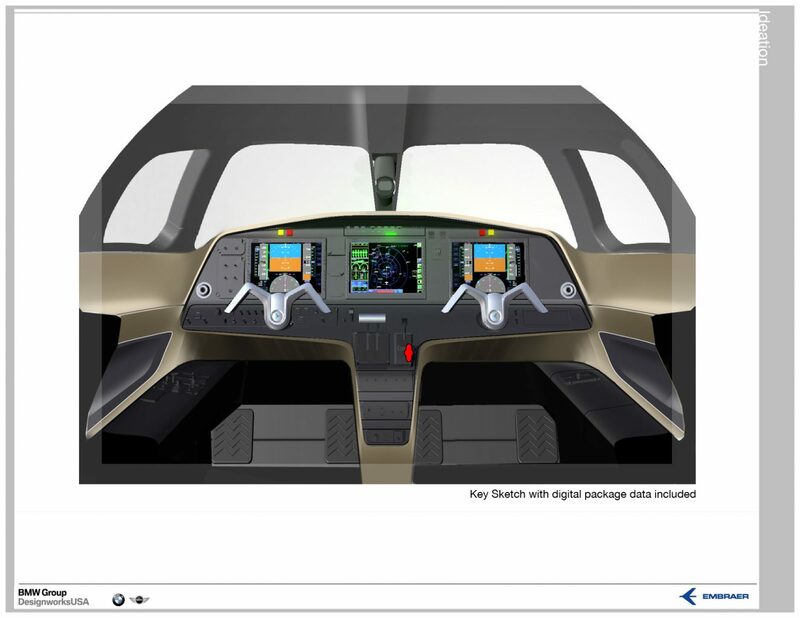 This one was a cockpit design for luxury jet company Embraer. 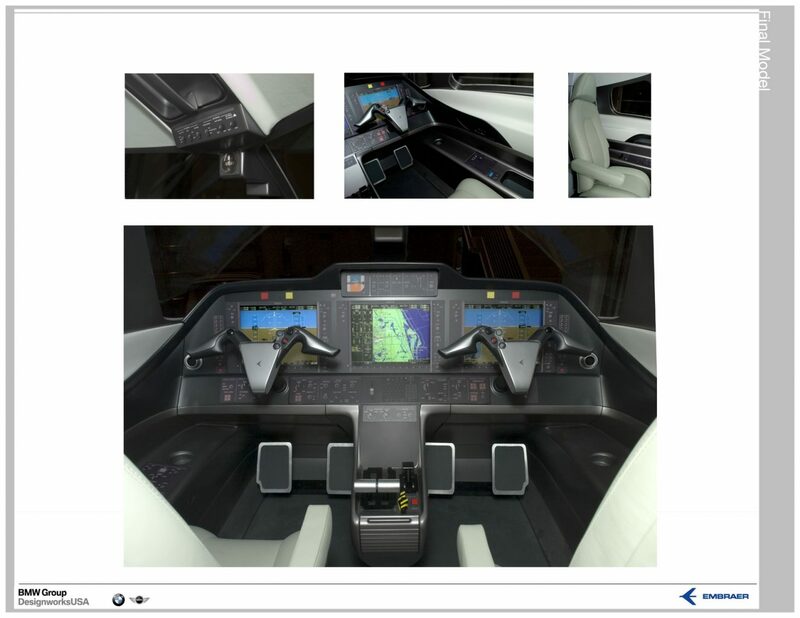 I sketched out the major themes, then in a small team we built rough alias models to show the client.